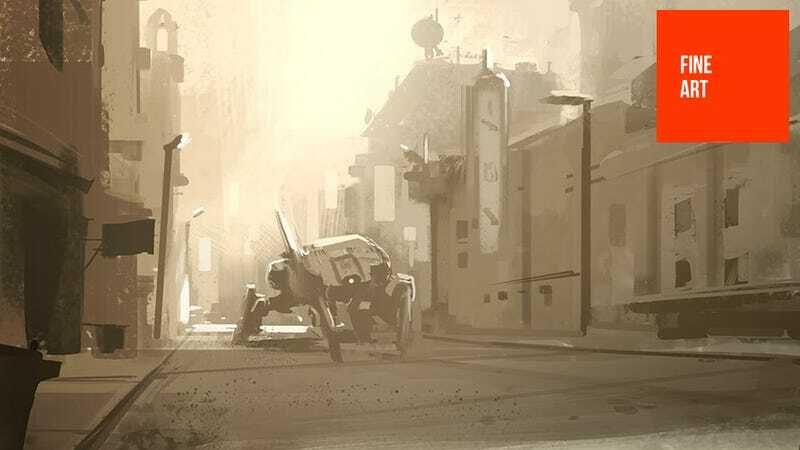 Josh Kao is a concept artist and illustrator who over the years has worked with studios like EA, Irrational (BioShock Infinite) and Microsoft (Halo 4). He's also contributed to Firefall, God of War: Ascension, Playstation All Stars Battle Royale and Black Ops II so, yeah, he's very good at what he does. In addition to video games, Kao has also worked on movies, the most notable probably being X-Men First Class. The gallery below includes several examples of his work; to see more, check out Josh's personal site.